Aliens and the 80s | What Next? What’s going on here? When I did my first stroll through the new exhibit The 80s Image at the Winnipeg Art Gallery this week I was drawn to this strange photo. It shows a young man named John Shepherd in 1982. He has converted his grandparents’ home in Michigan into a UFO detecting station. All the equipment you see is stuff he’s put together himself. He is using it to broadcast signals and music into outer space to attract aliens. The photo was taken by Douglas Curran a Ontario artist who spent eight years traveling throughout Canada and the United States in a second-hand car photographing and interviewing people who were obsessed with outer space. John Shepherd’s photo is included in a book Douglas published in 1985 called In Advance of the Landing: Folk Concepts of Outer Space. Chris Carter producer of the X Files says he used the book to develop the first six episodes of his television series. Artist Douglas Curran doesn’t believe in UFOS but as he interviewed and photographed folks who did, he was surprised at how their belief in alien life forms was almost spiritual for them and how it gave them hope. The people in Curran’s book weren’t alone in their interest in aliens and UFOS in the 1980s. 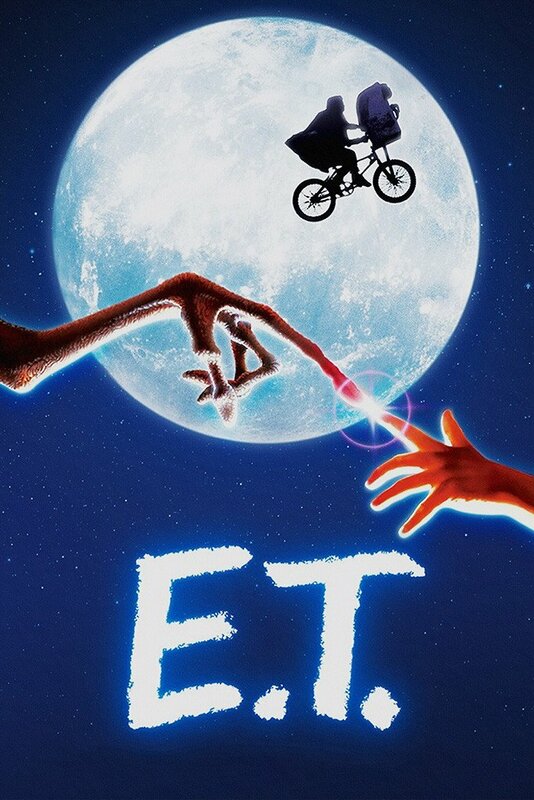 More than 50 movies were made on the topic during the decade including some very popular ones like ET, Aliens, Cocoon, The Last Starfighter, Star Man and My Stepmother is an Alien. Douglas Curran’s photo is only one of many intriguing pieces in The 80s Image exhibit at the Winnipeg Art Gallery. Come and see for yourself.